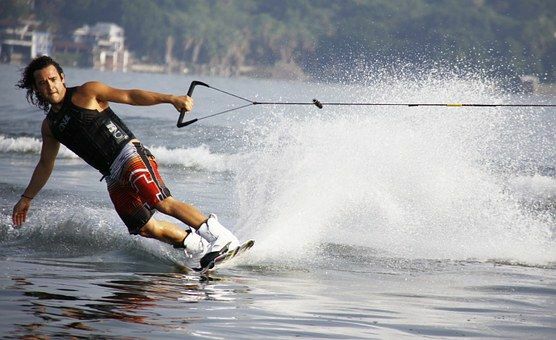 The ASTM International committee on snow skiing announced that it has expanded its scope to include water skiing, wakeboarding, and inflatables. The committee will now be known as snow and water sports (F27). freestyle jumping features in designated terrain parks at ski areas constructed for recreational, non-competitive jumping. ?By bringing together experts from both the snow and water sports communities, we can do even more to promote knowledge of standards and support efforts to continually foster a culture of safety,? says Irving Scher, a principal and biomechanical engineer at Guidance Engineering and Applied Research in Seattle, Washington, USA. Since the committee was formed in 1982, snow-skiing experts have created standards for ski boots, releasable bindings, and ski shop practices that have helped decrease significantly the number of ankle and lower-leg injuries, according to Scher, who is chair of F27 and who serves on the ASTM International Board of Directors. Under the expanded scope, the group has added manufacturers and others from the water sports industry who want to follow a similar path. ASTM International welcomes participation in the development of its standards. Become a member at www.astm.org/JOIN.